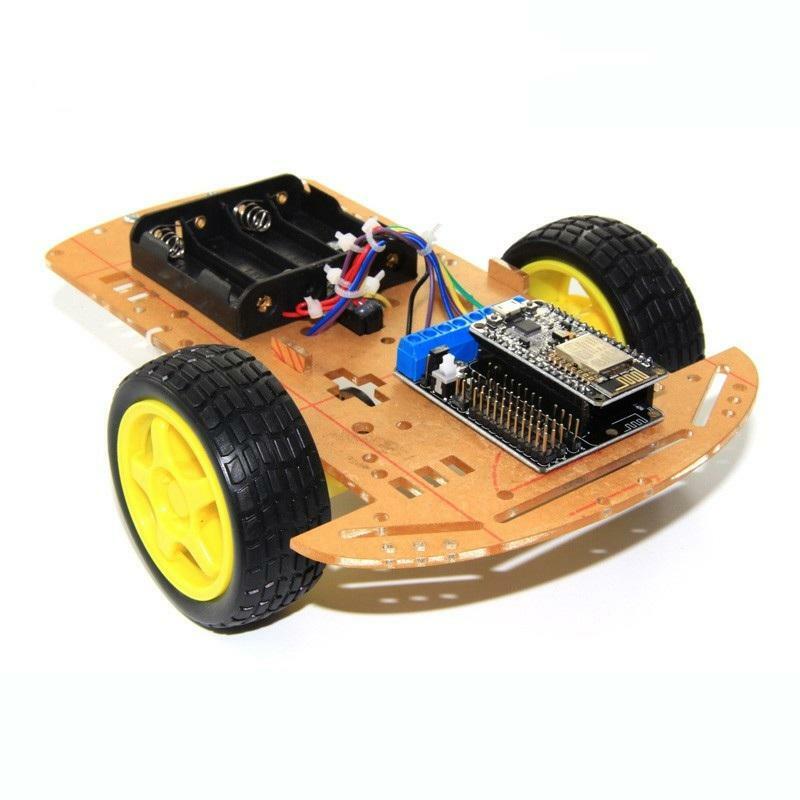 This WiFi RC smart car is designed and developed based on ESP-12E from ESP8266, which can be controlled by mobile, PC. 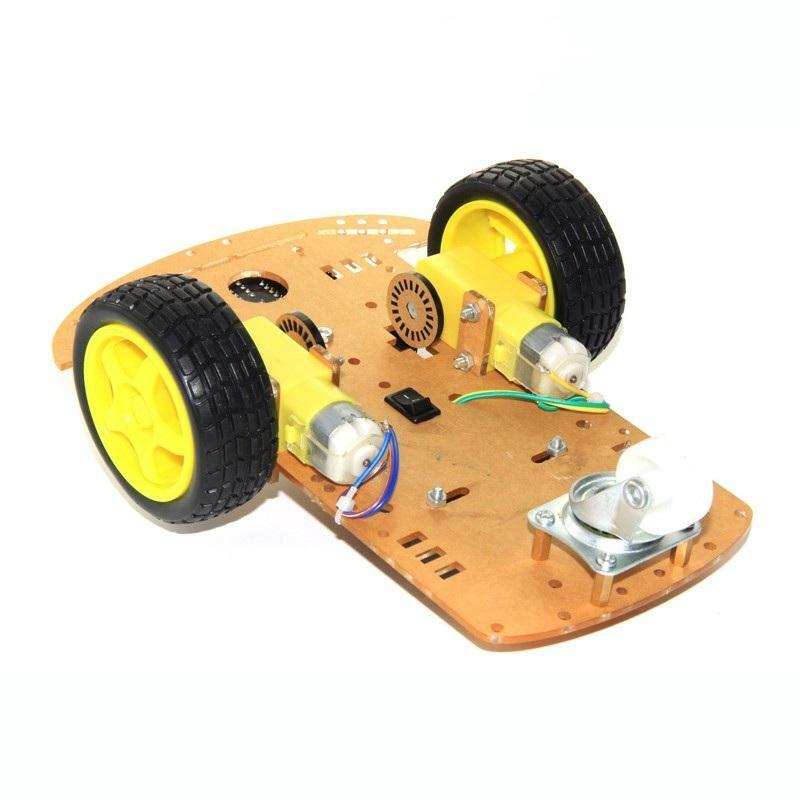 This tank/car chassis is assembled by ESP8266 WiFi module, Based on which, doit company has already designed and developed the mobile phone App with Android and iOS version. By the Apps, the tank/car chassis can finish some basic functions, such as, forward, left & right, back, and return. Doit company provides the richful documents, including the source code, which can let many developers, lovers, and students to DIY the wanted functions. Smart Link supports intelligent networking capabilities. 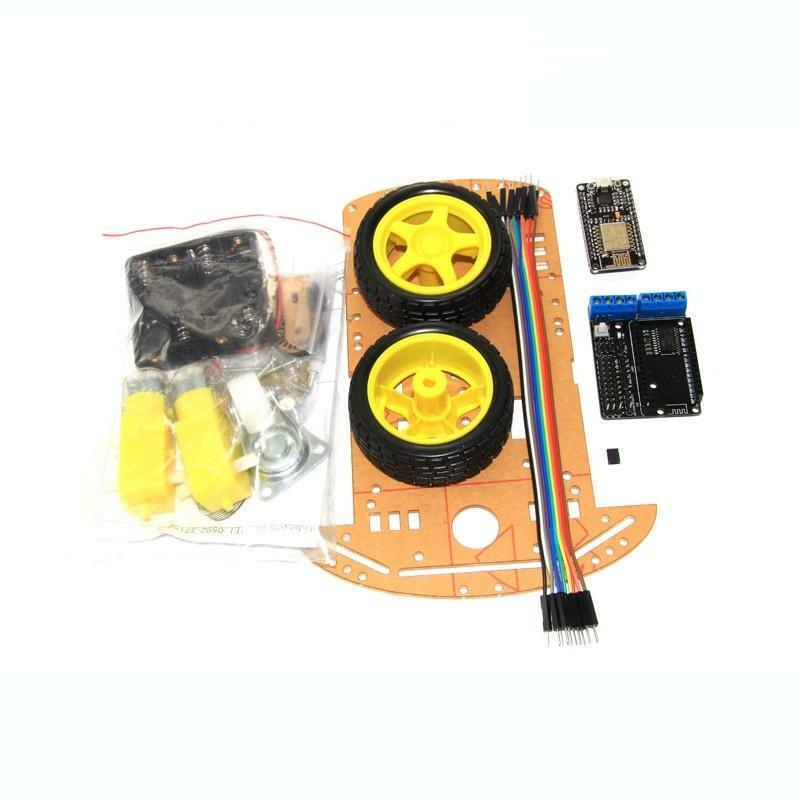 As for this WiFi car kit, it can work at many modes, such as:AP mode and STA mode. When get the DoitCar, the default mode is AP. Under this mode, the default SSID nameis Doit WiFi, and password is 12345678. Open the APP from your phone, if your has no this APP, please download http://bbs.smartarduino.com/showthread.php?tid=4 and install it. After connect successfully, can let car Forward, Back, Stop, Turn Left, TurnRight, Left to Accelerate, and Right to Accelerate, etc. Under the STA mode, the DoitCar can be controlled by phone APP, WeChat, and page frominternet. Note that, if using STA mode, you should firstly download the DoitCarControl.lua (https://github.com/SmartArduino/DoitCar) into the DoitCar. For more details about download methods, please visit the documents on NodeMCU development. Before download the DoitCarControl.luainto the control-board, you must let the SSID name and password in DoitCarControl.lua same as the ones in your router. In addition, in the DoitCarControl.lua, you should rename the car as the one you like (the defaultname is car). This name is used as the device name controlled by mobile phone,Wechat, and web-page. The following Figure is shown that car is controlled by web-page.